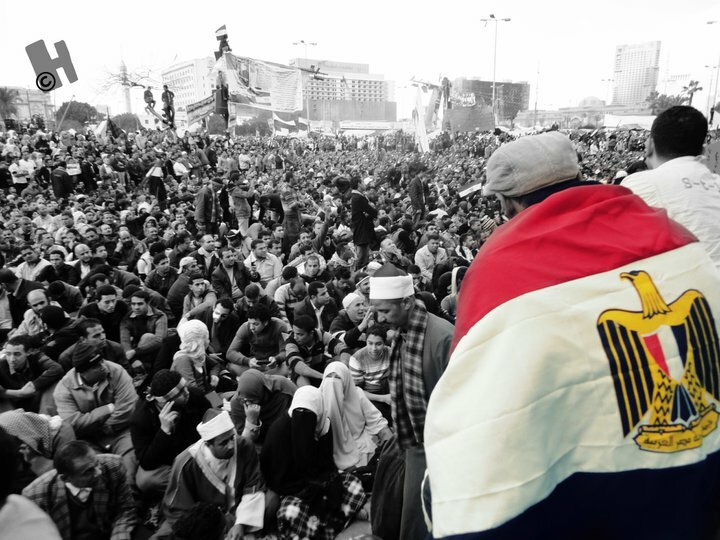 The Legend of the Pharaohs: Why Egypt continues to stand strong in times of disorder | The Cairene. Great read! Looking forward to your next post. Farida, at one point in your article,you brought tears to my eyes. Thank you so much! Your kind words mean a lot to me. Farida Ezzat, in the toughest of times, you do make us smile. You enable us to feel the strength of our past and you give us hope for a better future. Knowing that we have such a believer like you in Egyptians is, in itself, the oar that will take us ashore! Well done fellow Egyptian!